Having released their jubilant debut single ‘Dancing's Done' through paradYse Records and Kissability earlier this year, the duo now announce their debut EP ‘Unkinder' will be released as a limited 12" vinyl on June 3rd through Transgressive Records. Watch the video for 'Unkinder (A Tougher Love)', above. 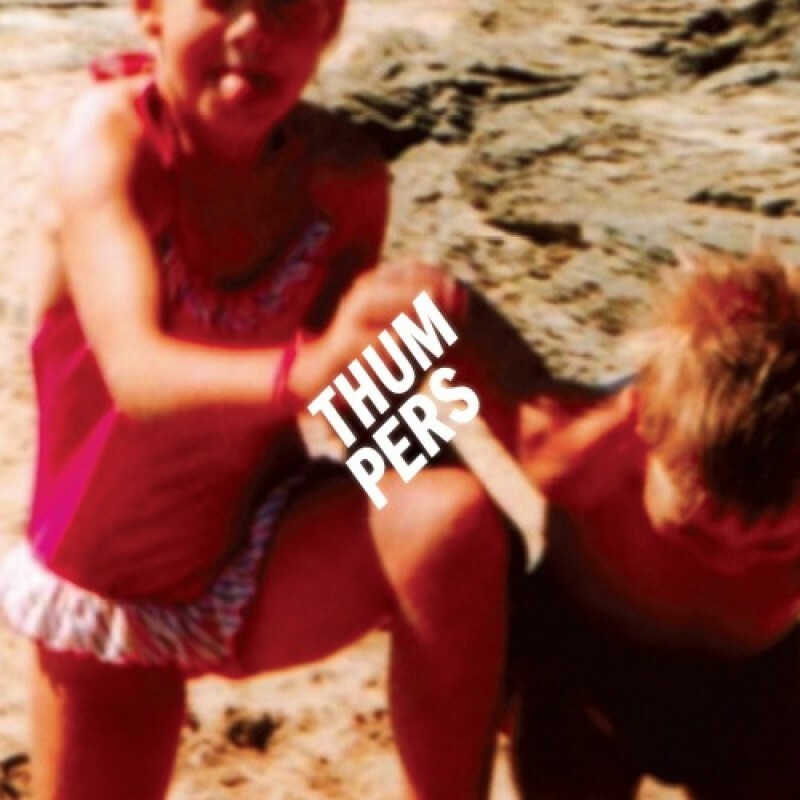 THUMPERS are currently finishing their debut album with David Kosten as well as playing a string of shows across the UK including support slots for Two Door Cinema Club, Noah and the Whale and their own headline London show next month.